Hibbert & Hagström specialises in the consultation and design of bespoke, wilderness-inspired wedding flowers. 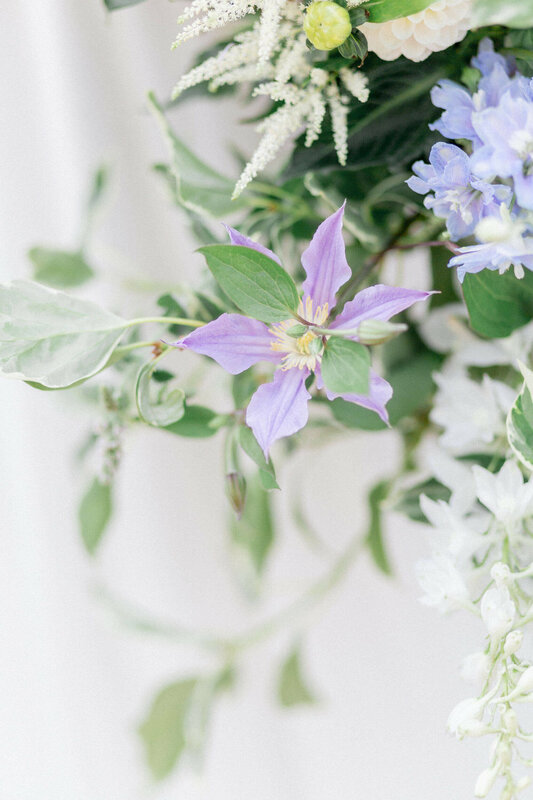 Founder, Florence Hagström, draws upon the romantic, wild and untamed British countryside for each individual creation, evoking a dreamy, natural setting to harmonise and enhance every element of your big day. Our wedding creations at a glance. Follow Hibbert & Hagström on Instagram for more.